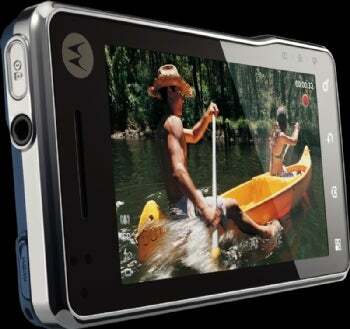 The Xenon flash sits next to an 8-megapixel camera, that can also be used to shoot videos at 720p, Motorola said on Monday. 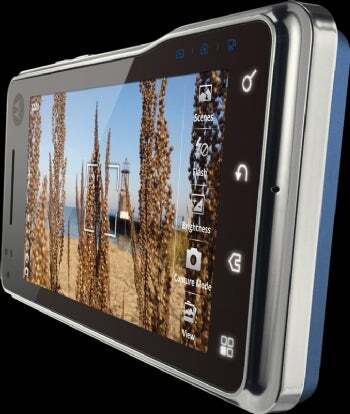 Videos can then be viewed on a flat screen TV via an HDMI connector or on the phone's 3.7-inch capacitive touch screen, which has a 480 x 854 pixel resolution. Motorola's new smartphone runs Android 2.1 and can surf the net using HSPA (High-Speed Packet Access), downloading data at up to 7.2M bps (bits per second) and uploading it at up to 5.76M bps. The Milestone XT720 has support for Wi-Fi 802.11b or g, but lacks support for the faster 802.11n, which is slowly becoming more common on high-end smartphones.